Tamil Nadu is preserver of the rich culture of South India. 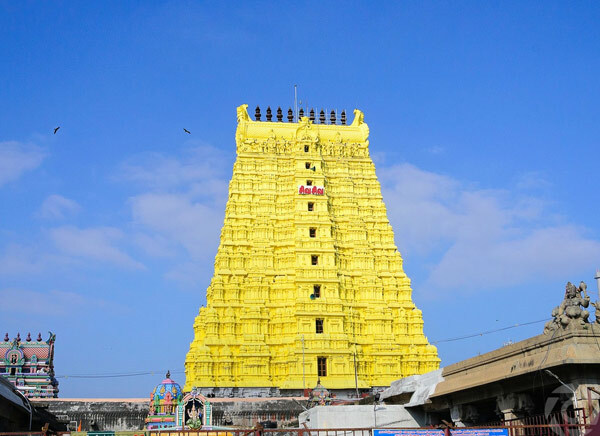 This power packed itinerary of 4 Days Madurai Rameshwaram Kanyakumari Temple Tour takes you through the temple of Madurai, rameshwaram, kanyakumari with the blissful life of the state. Today after you arrive at Madurai, our representative escorts you to the pre-booked hotel. After some refreshment and relaxation, we head towards the Meenakshi Temple. 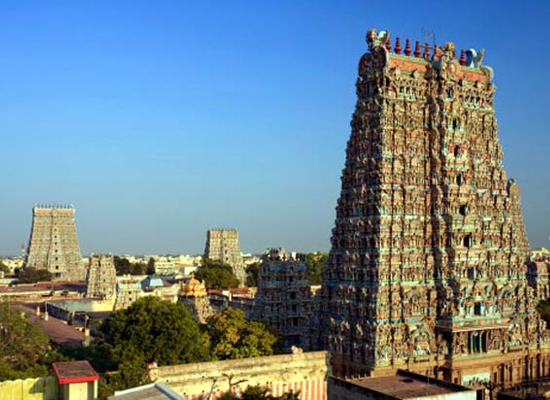 This temple complex has two temples, namely, Meenakshi Temple and the Sundareswarar Temple. 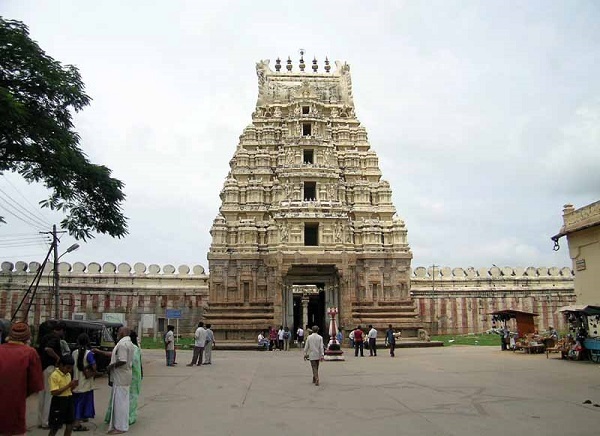 This is one of the largest temples of the country and almost a city. This 2000 years old temple is specially known for its Ayiramkaal Mandapam; this thousand-pillared hall is sculpted with life size and ornamented figures. All the pillars look straight, you view them from which ever corner of the hall. The corridors are decorated with musical stone pillars, producing different musical notes when tapped. After lunch, you may return to the hotel for an overnight stay. 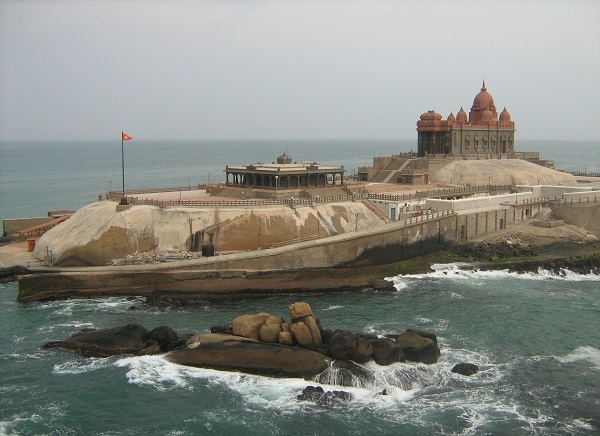 Today after breakfast we checkout from the hotel and drive to Kanyakumari. After reaching Kanyakumari you check in a pre-booked hotel and rest for some time. Our visit is to the Sri Kumari Amman Temple. Our next visit is to the Thiruvalluvar Statue; 133 feet in height. The 38 feet, three tier pedestal of the statue represents 38 chapters in the Book of Aram. We end our exploration with a visit to the miraculous confluence of the three seas; Arabian Sea, Indian Ocean and Bay of Bengal. The Vivekananda Memorial, located at the heart of this confluence is a pilgrimage for all the stressed hearts seeking for some respite and solace. After enjoying a pleasant boat ride around the place, we return to the hotel for night stay. Today after breakfast our guide arranges your check out from the hotel and escorts to the Trivandrum airport/ railway station for your next desired destination. With this, the trip comes to the end.